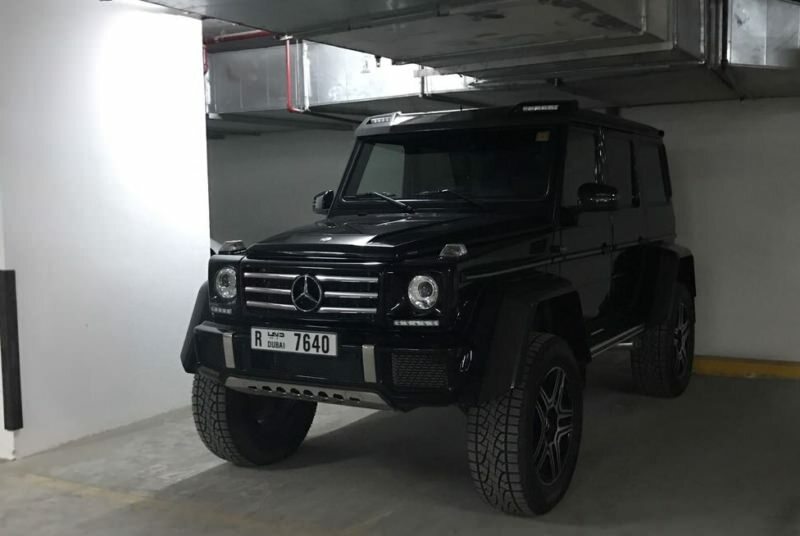 Mercedes Benz G500 amg 4×4 is an excellent SUV for hire in Dubai. 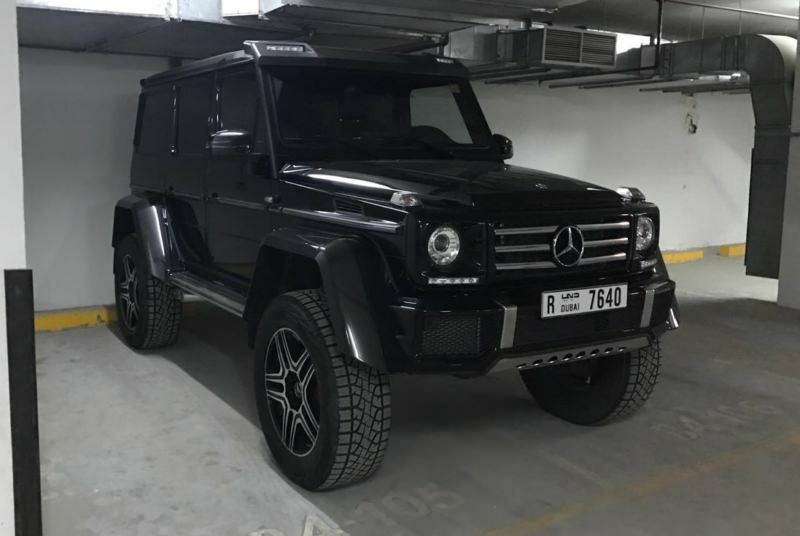 The G500 has all the qualities a good SUV should have. This is an all-wheel drive car, capable of driving on a cover at an angle of 54 degrees. Very impressive is the indicator of the depth of the ford being overcome – 1000 mm. In the updated version there is an innovative exhaust system. 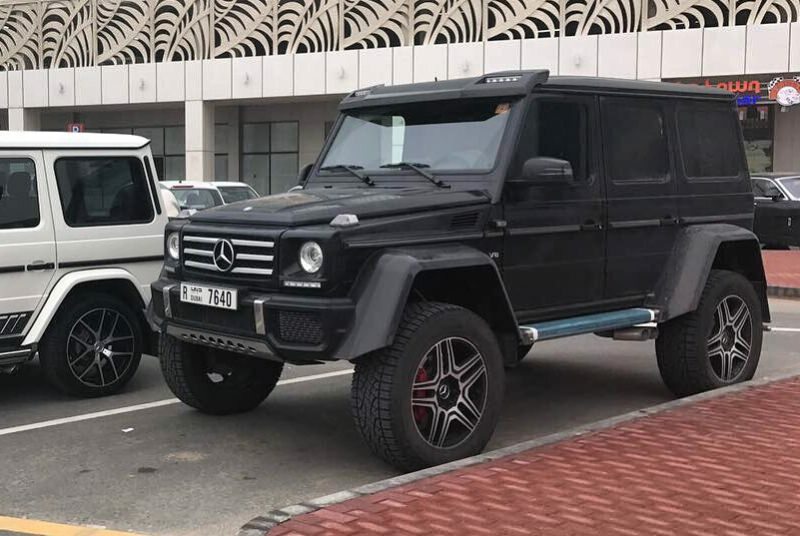 Choose to rent Mercedes-Benz G500 different types and colors. 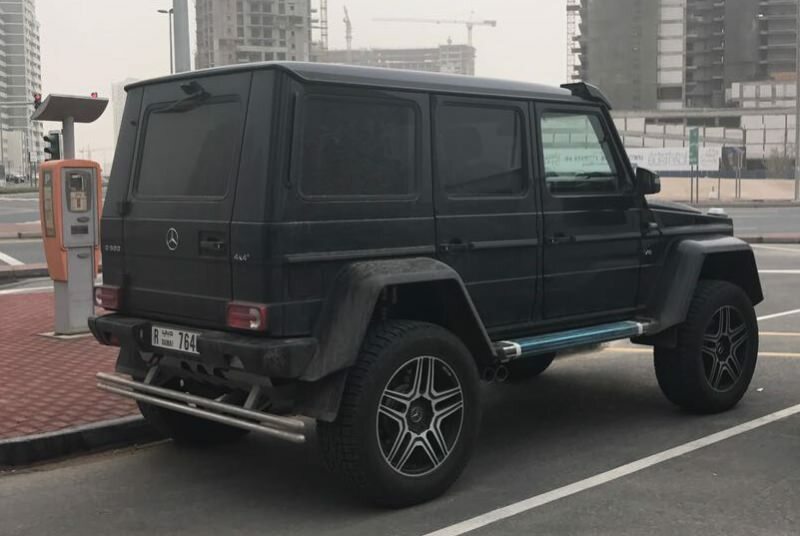 The G500 is a machine that causes the desire to challenge the off-road, brutal features, the lack of any visible attempts to create an aerodynamic body, and of course a very powerful motor, that’s all that personifies this model. 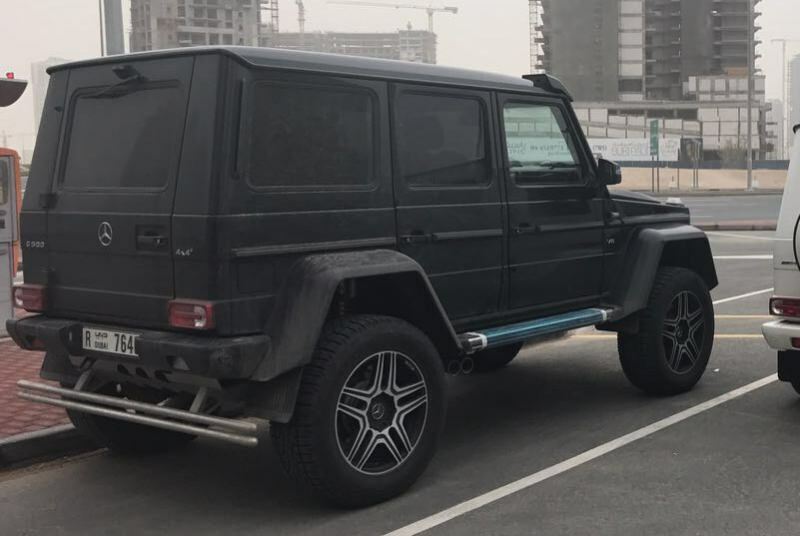 Rent it in Dubai, it’s the perfect off-road car.